It’s weird to think about, but people who were kids in the mid to late 90s are game developers now. 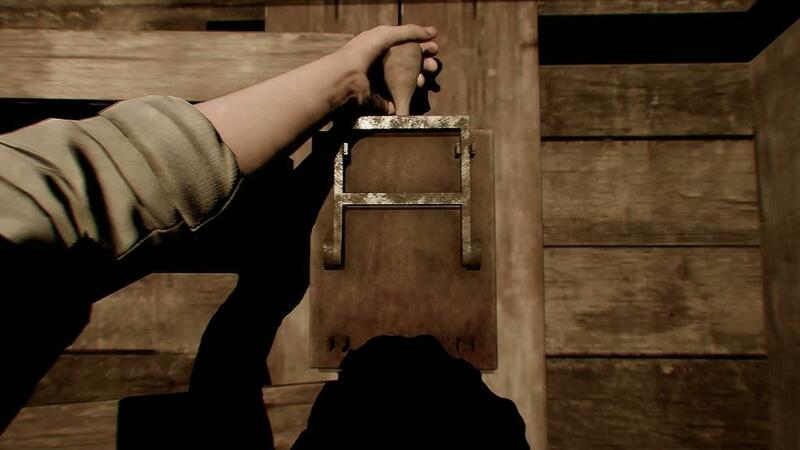 As a result we’re seeing indie-developed titles that pay tribute to the classics of yesteryear, and the horror genre is no exception. Such is the case with The Conjuring House by Moroccan studio Rym Games. Rym is composed of ex-Ubisoft personnel from the Prince of Persia and Rayman teams, so it’s a little odd that their first game is an homage to 90s horror. The Conjuring House wears its inspirations on its sleeve, but tries to mold several well-worn horror game mechanics into something that’s greater (and scarier) than the sum of its parts. 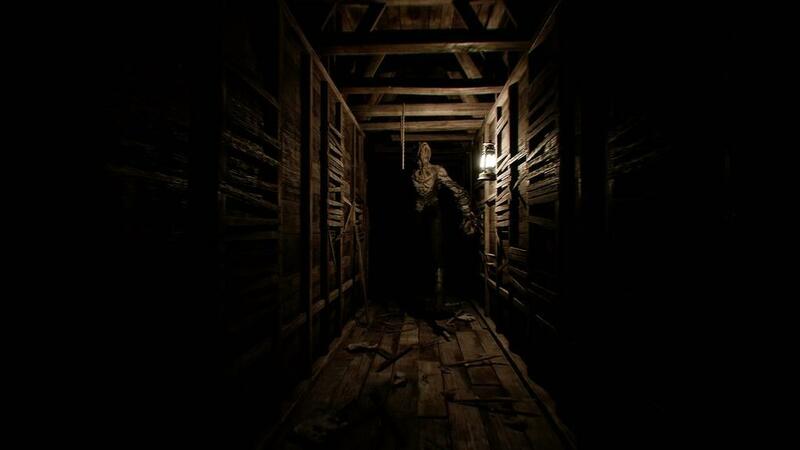 This is successful to a degree, but there are a number or freshman mistakes that hold this game back from the ranks of truly great horror titles. The game’s setup is generic, but this isn’t necessarily a bad thing. During the 1920s, a group of journalists go missing when they investigate some murders at a local abandoned mansion. You play as the last straggler in this team of journalists. You show up late to find your team has vanished, and now the mansion won’t let you leave. It isn’t long before you discover that a cult practiced human sacrifice in the mansion and managed to summon a demonic queen who now haunts the house, and she brought a few of her eldritch buddies along for the fun. Your team managed to discover that the demon was bound to five arcane artifacts, but the demon picked the journalists off one by one before they could find and destroy her horcruxes MacGuffins. Your only hope of survival is to complete your team’s work, while avoiding a horrific demise. Spooky mansion? Check. Invulnerable bad guys? You bet. Weak, terrified protagonist? Natch. This has Amnesia, Fatal Frame and Resident Evil written all over it, but the dev team’s love for these classics shines through. 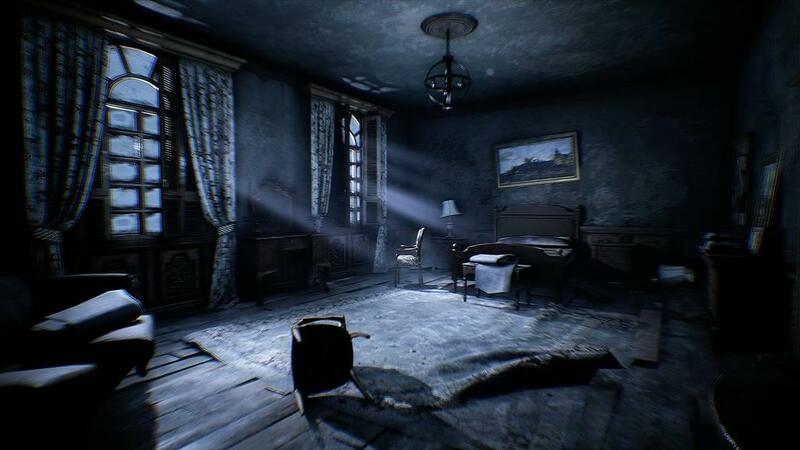 The Conjuring House is more generic than say the recently released Call of Cthulhu, but it uses its inspiration to much greater effect and as a result has deeper, much scarier gameplay. 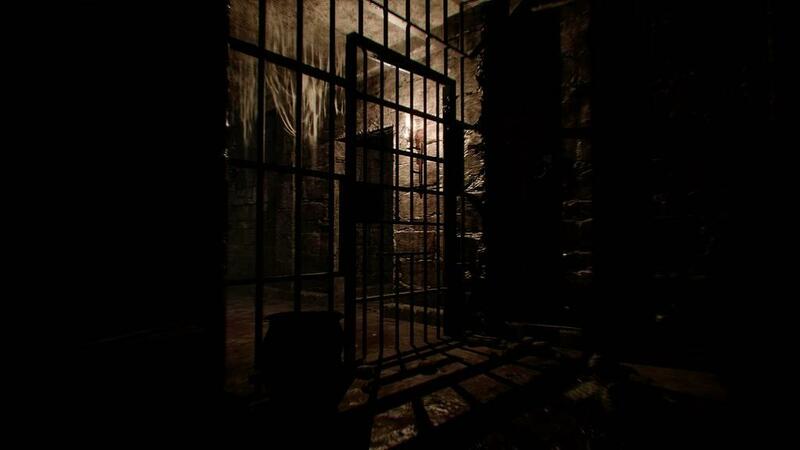 The early game is spent wandering around the first floor of the mansion, gathering keys and clues and generally getting the lay of the land. This recalls much of the first Resident Evil game, but it also partially offsets one of The Conjuring House’s biggest issues: confusing level design and an utter and complete lack of a map. This is going to put a lot of tentative players off because this game is pretty frustrating to start out. Outside of the main anteroom the mansion is completely abstract; a series of identical corridors, sitting rooms, dining rooms and the occasional den or office. It feels like one of those old Timesplitters maps, built by a rank amateur who spent half an hour pasting pre-fab tiles together into a nonsensical maze. You’ll spend a lot of the early game bumping into walls, fumbling with locked doors and generally wandering in circles. I want to give Rym the benefit of the doubt here—I think they were trying to replicate the confusing, frightening, dead-end abstraction of the H.H. Holmes murder house, but the lack of any map really killed it for me. 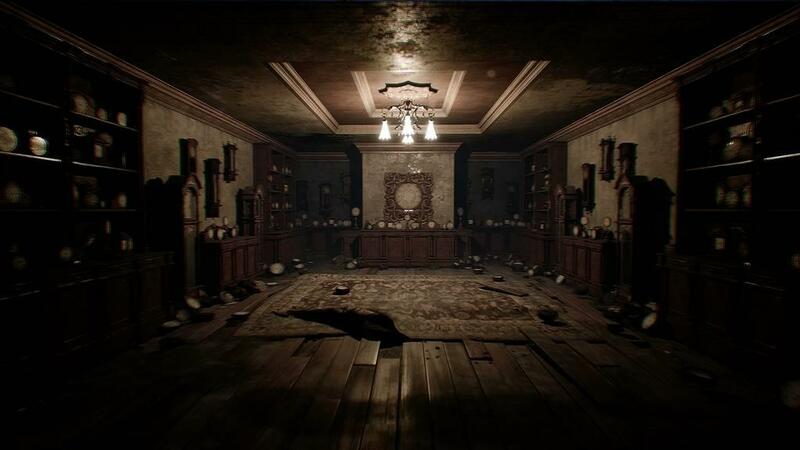 I’m no fan of the original Resident Evil, but at least the Spencer mansion had an identifiable structure: a giant foyer, with a two-level dining room to the left and trap-filled accommodations to the right, with offices upstairs and a garden in the back. Each general area was identifiable and distinct, so even if you skipped the relief crayon-rubbing maps you could memorize the layout fairly quickly. 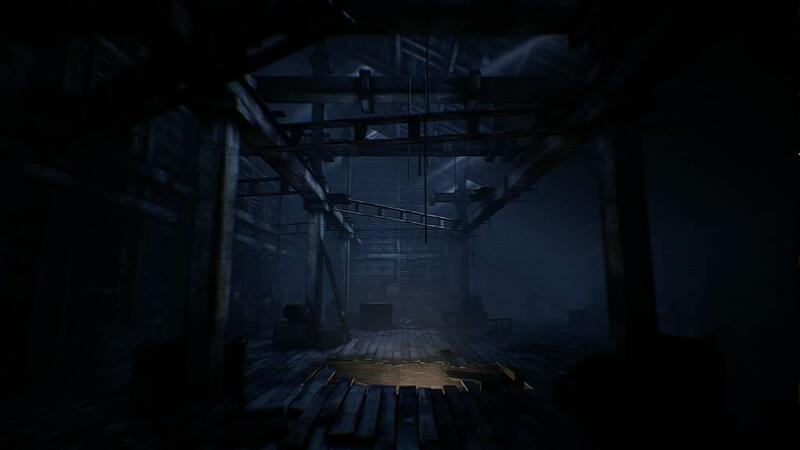 The Conjuring House has no mapping feature at all and a lot of samey corridors and rooms, so even after a few hours of play it’s easy to get lost. 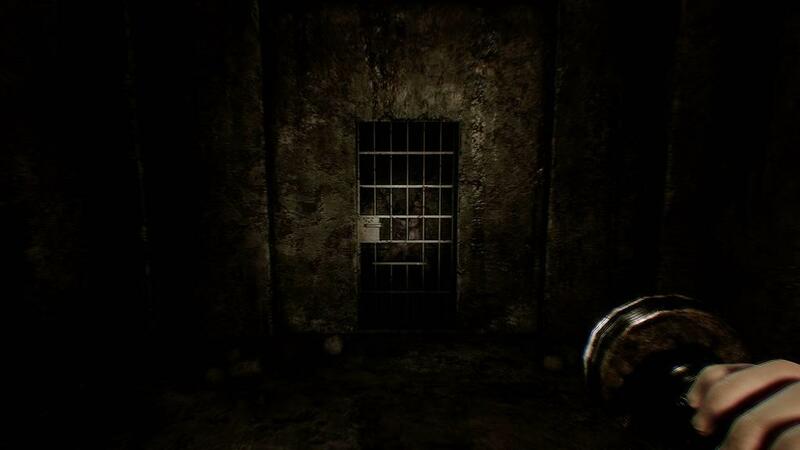 This is a problem at the beginning, because you can’t save your game until you reach a certain point in the story and unlock the first safe room. You can wander around for hours trying to hit that logic trigger. 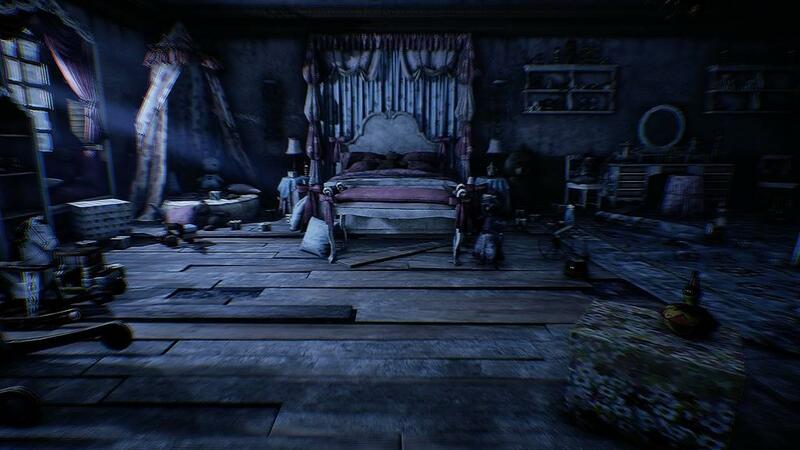 The Conjuring House also has the same problem as so many other puzzle/exploration games: its environment is overly detailed with clutter and inexplicably glossy textures, and important items don’t register until you’re right on top of them. As a result, you can spend a lot of time lost and confused until you stumble upon your team’s journal and kick off the game proper, and if you quit before that first save point you’ve lost all that time. 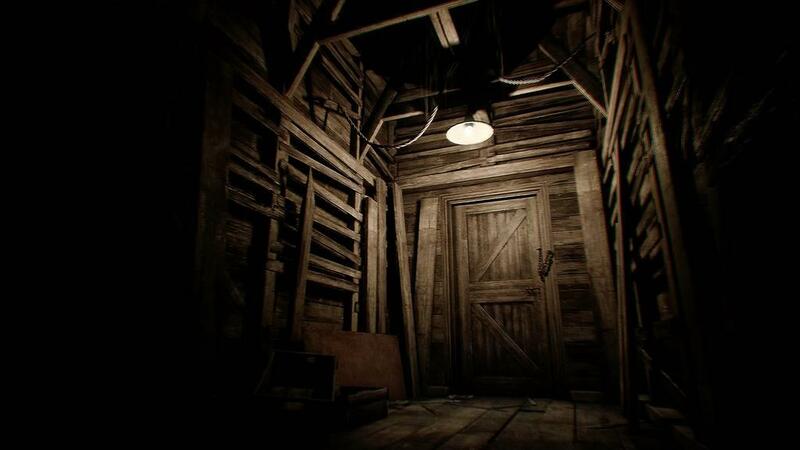 Thankfully, once you get past these early game growing pains The Conjuring House starts to open up and feel like a proper horror experience. The demon queen starts stalking you full-time; like the titular monster in Alien: Isolation she can show up at any time and your only option is to run, hide, and make a mad dash to the nearest safe room, and I think it’s bloody brilliant that you have to close the door or she will come in and get you. At the start the constant wandering was tedious and dull, but with something terrible hunting you, the game becomes persistently tense. 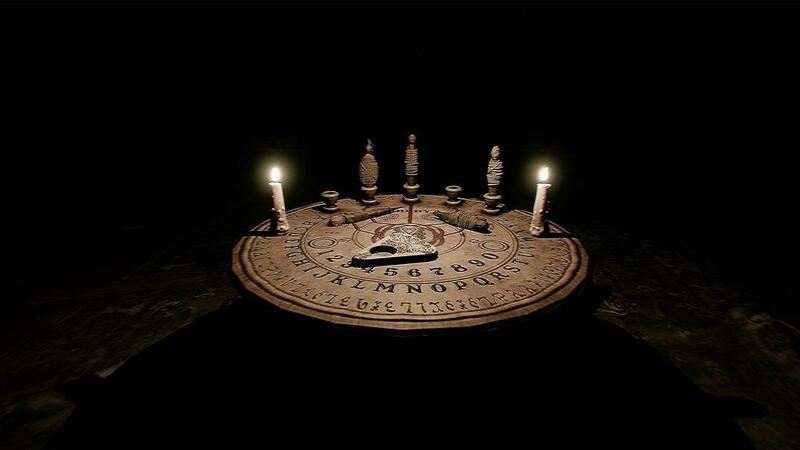 The Conjuring House loves to play tricks on your perception; you’ll often see something move out of the corner of your eye, and sometimes it’s just a trick and other times it’s something evil that kills you dead when you investigate. There are a number of great jump scares too, real classics like the little ghost girl that is somehow more terrifying than a chainsaw maniac, or what is apparently one of your lost journalist friends but then suddenly…isn’t. If you can make it through the dull tutorial and ignore the embarrassing voice acting, The Conjuring House serves up some memorable scares and does a good job of maintaining a tense, paranoid atmosphere. 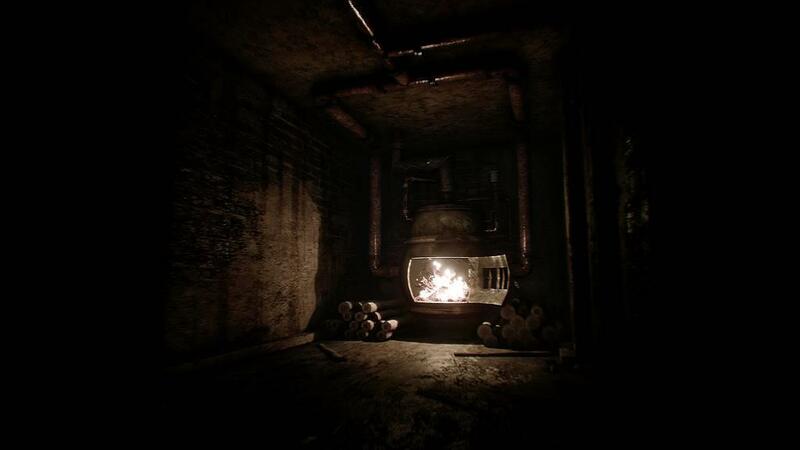 The graphics, while repetitive in the extreme, are at least well done and establish the cliché but still entirely effective sense of dread you get from a classic haunted house. The lighting engine really sells it, with periodic flashes of lightning that make you jump, and distinct a warm or cool pallor to various areas that work well as vague landmarks. I just feel like this game could have been a whole lot better with more diverse map design and some gameplay smoothing. Rym has some great tricks up their sleeves and when The Conjuring House works it can really scare the pants off you, but so much of it is undermined by monotony or amateurish game design. If they refine their craft to build a horror funhouse with more twisted, sadistic variety and hire a better voice cast, Rym could make one hell of a sequel to The Conjuring House and I’m hopeful and excited for what they have in store next. That said their freshman effort is a frustrating game that is ultimately more good than bad; a game that is better than it deserves to be due to sheer talent in the areas that really shine. 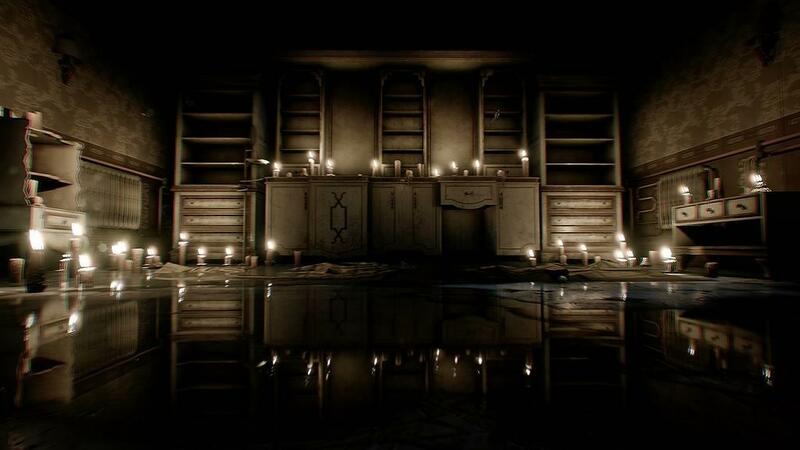 It’s no Alien: Isolation or Resident Evil 7, but The Conjuring House is a pretty decent handful of tense gameplay hours that hint at more promise from Rym Games. 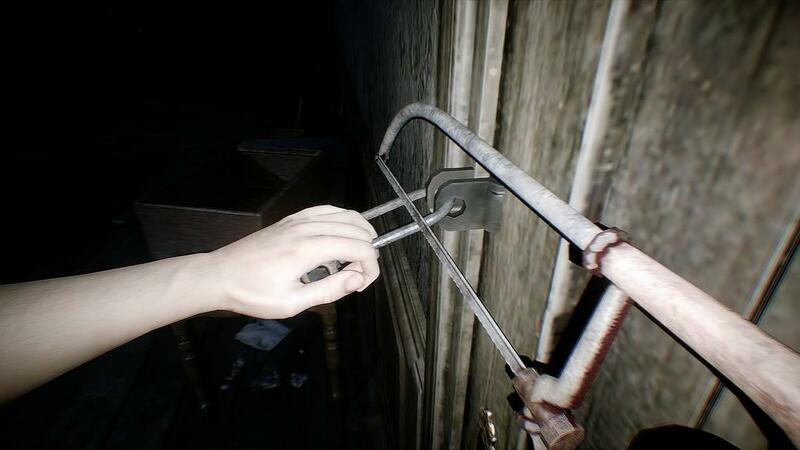 The conjuring house has confusing, repetitive level design and cringe-worthy voice acting, but the scares are hard-hitting and the gameplay is a constant risk balance of exploration and self-preservation. 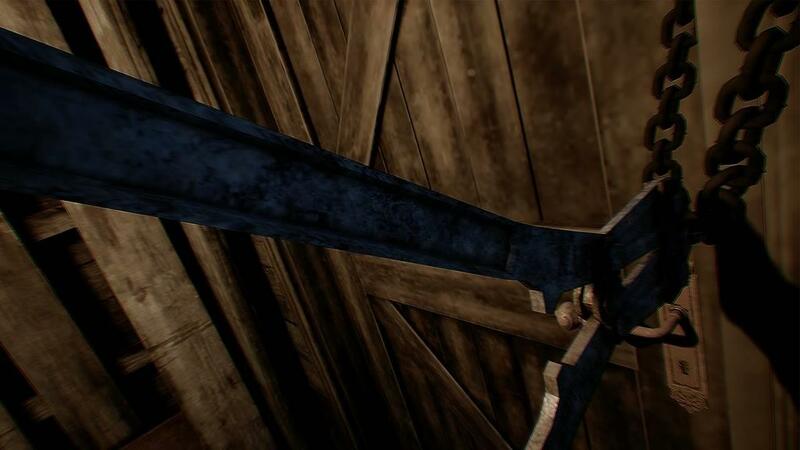 It’s not a great horror game, but it does have some great moments that make its relatively brief campaign memorable.